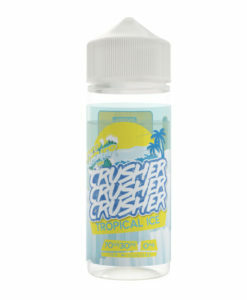 Crusher e-liquid features the familiar ‘Malaysian cool’ we’ve come to know and love. 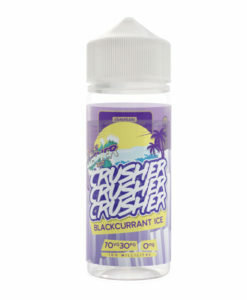 The Crusher range contains a blend of tropical and exotic fruits, including Mango, Lemon, Peach, Apricot, and Blackcurrant. Available in only 100ml 0mg Short Fills! 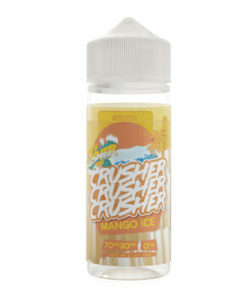 Grab a bottle today and find your crush!